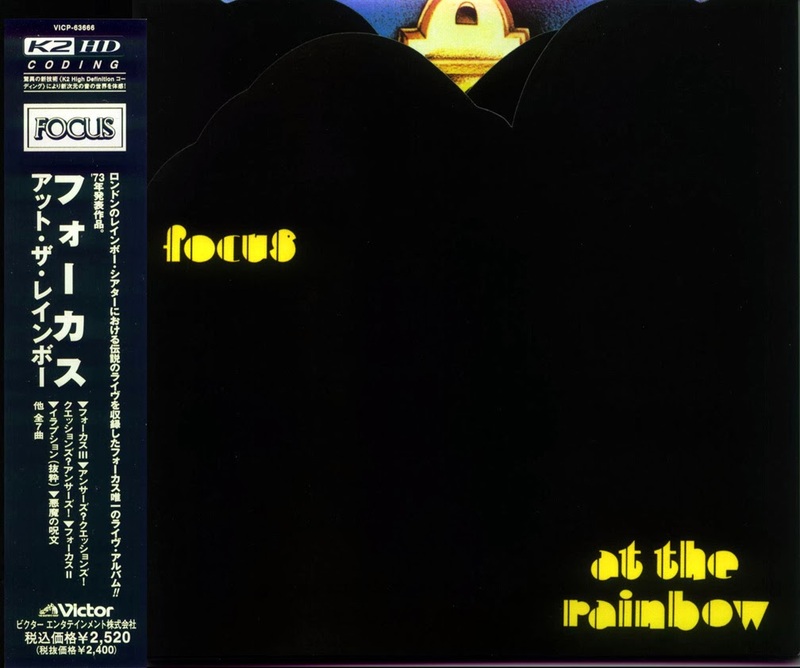 Focus' classic live-album recorded at the Rainbow Theatre in London was released at the height of their popularity, and explains all why Focus were such a successful and respected act. The playing here is incredibly tight and energetic. The tracks are usually performed a bit harder and faster than their studio-counterparts; just check the high-octane version of "Hocus Pocus". The selections of tracks are also very carefully done, and makes sure that every side of Focus' music is represented here. 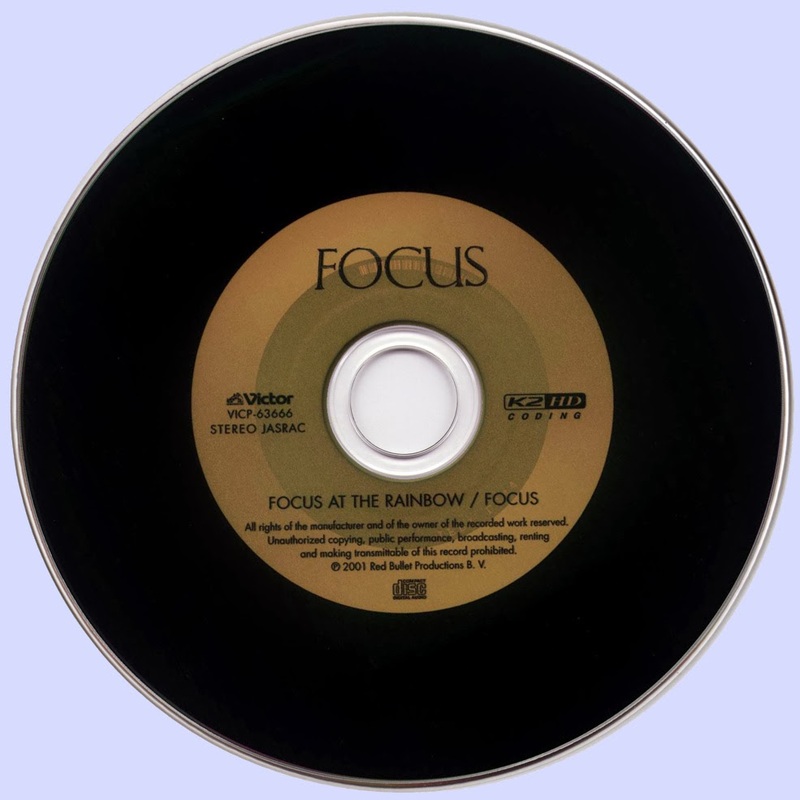 You get the ultra-typical, melodic and classic Focus-sound in "Focus III" and "Focus II", the more jam-oriented direction in "Answers? Questions! Questions? Answers", the more commercial and catchy side in "Sylvia" and of course full progressive rock-bliss in an 8-minute excerpt of "Eruption". The sound is excellent for a live-album this old, further making this one of the essential live-albums from a progressive rock band. And try to hunt down the version with the cool gimmick-cover if you can find it, as it's really worth the money!